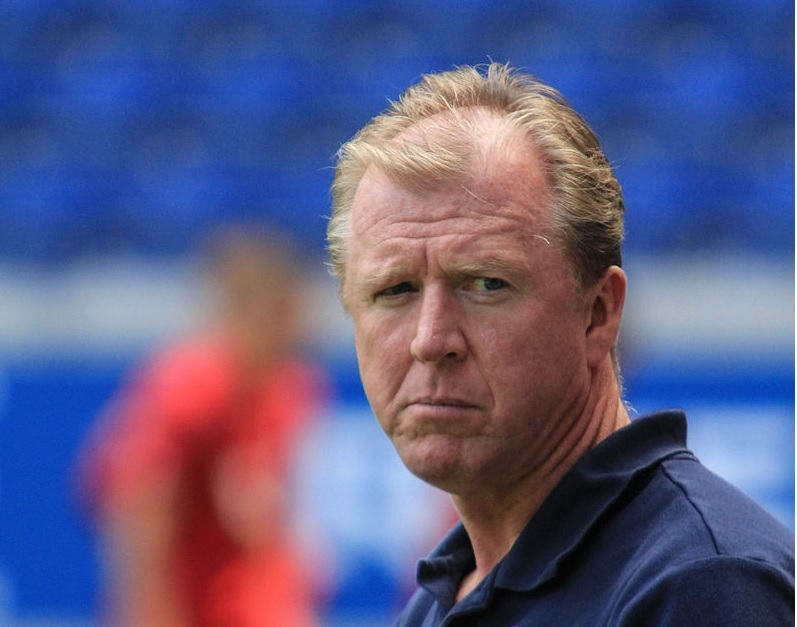 Steve McClaren is reportedly set to join Maccabi Tel Aviv as a coaching consultant. The former England manager was one of the candidates to take over at Scottish side Hearts, but is on the verge of taking up a consultancy role at the Israeli club, working alongside the club’s manager Jordi Cruyff. 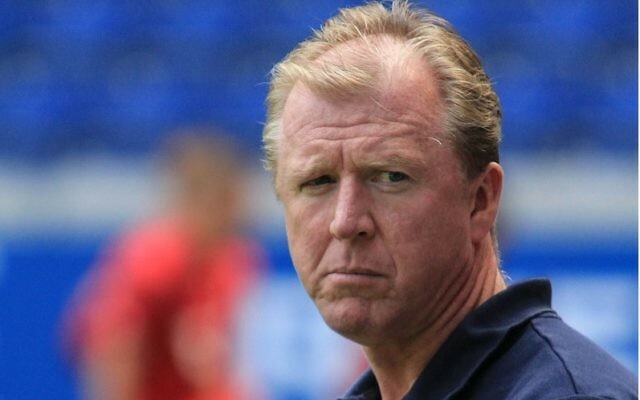 Enduring a torrid time as England manager, where he failed to qualify them for Euro 2008 and was infamously dubbed “the wally with the brolly”, the 56-year-old has also managed several English clubs – Middlesbrough, Nottingham Forest, Newcastle United and most latterly Derby County, while he also won the Dutch title with FC Tweten and took charge of German side VFL Wolfsburg. Maccabi Tel Aviv, are bankrolled by Canadian billionaire Mitchell Goldhar, while their English CEO, Ben Mansford, has previously worked on the boards at Barnsley and Leeds United. One eagle-eyed Twitter user even spotted McLaren at Ben Gurion Airport earlier this month.